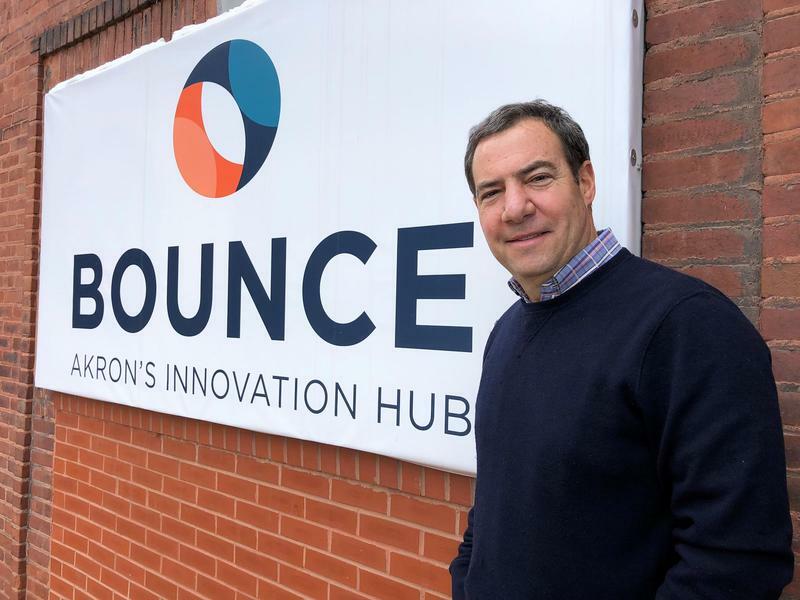 Doug Weintraub is the new CEO of Bounce: Akron's Innovation Hub. 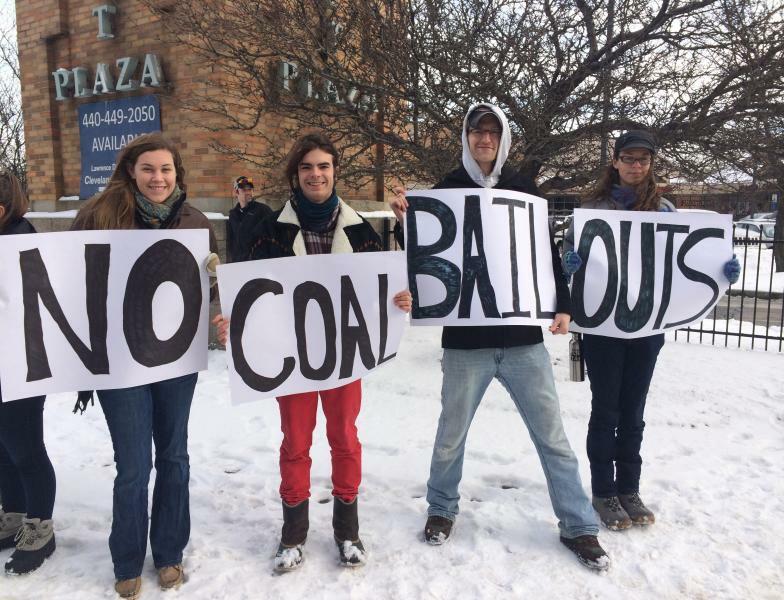 He's a serial entrepreneur and angel investor who says he's wants to build a start-up culture around the former tire factory. After 35 years, the Akron Global Business Accelerator has rebranded itself as Bounce, Akron’s Innovation Hub. The person at the head of that hub is newly installed CEO Doug Weintraub, a serial entrepreneur and co-founder of the Cleveland venture capital group Jumpstart. Weintraub has big visions to build a start-up community in Akron. He takes us on a tour of the soon-to-be renovated first floor of the former BF Goodrich tire factory ahead of the facility's first public open house on Friday. Weintraub envisions the former tire factor transformed into a plush gathering place of entrepreneurs, investors, angel investors, and people from the city. Across from the cafe, Weintraub points to the proposed open-office space where people can rent a desk, an office, or a conference room. 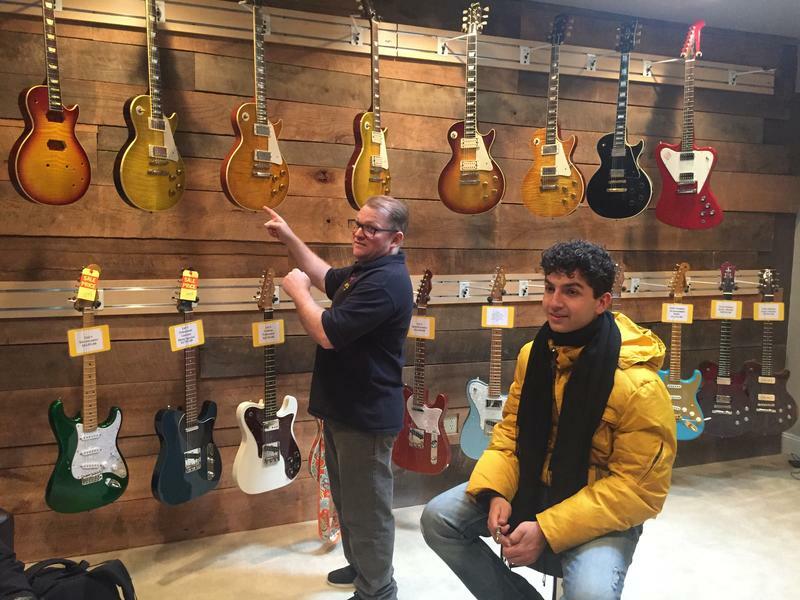 "It’s looks like a factory now," he says, "but by the time we’re done, it’ll be something the city will be proud of and a place where people will gather to talk about a next-generation company." The City of Akron is investing around $2 million in the project, which along with state funding will add up to a $3 million renovation, according to Weintraub. The nine-story Bounce building currently houses around 55 businesses, and Weintraub says there’s room for around 40 more. But he envisions the first floor as an interactive space. Also in the works is a maker-space with fabricating equipment and tools. Weintraub is keeping the three large freight elevators that allow businesses to load and transport heavy equipment to upper-floor facilities. So what drew Weintraub to move into an empty office in an empty factory floor in Akron? He says there aren’t many chances to take on a challenge from scratch. Born and raised in Akron, he says he didn’t spend much of his business career downtown, and wants to make his mark on the city. He says by the end of the year, Bounce will have everything it needs to foster an entrepreneurial ecosystem in Akron. He believes that companies making real-world products will get the financial and leadership support they need at Bounce. "It’s like anything else, if someone has seen the path and can help them walk faster through the challenges that’s most important," Weintraub says. He says mentorship is a very important part of Bounce's mission. "When I started my first company, I didn’t have a lot of that," Weintraub says. "You were on your own trying to build a company. Today people are willing to give back and support an entrepreneur and help them grow their company." Weintraub says that what’s most important to entrepreneurs are introductions and connections. "So if we fast forward and we’re sitting in the Bounce café and an entrepreneur needs some help, we’re hoping he can just reach over and find the advice he needs from people gathered there,” Weintraub says. "When I see that, then I’ll know we’ve accomplished what we’re here for." 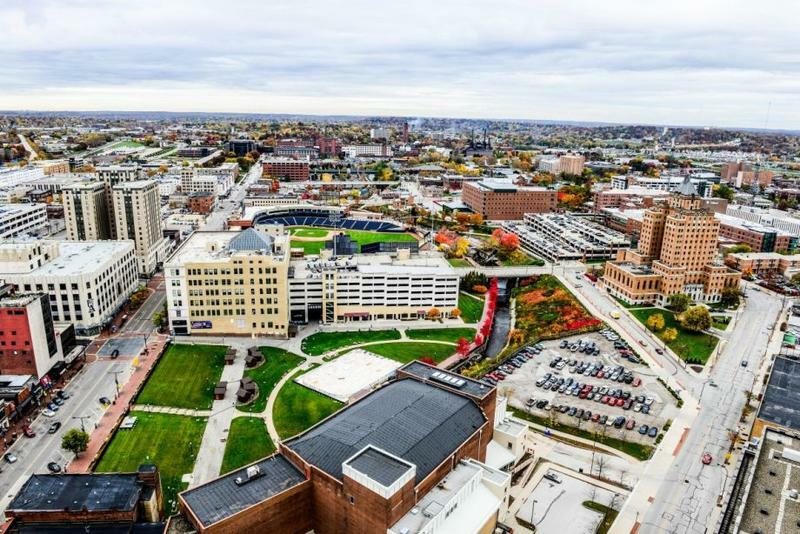 Akron is looking to get a Bounce – that’s actually the name of a project announced last month by Mayor Dan Horrigan aimed at energizing business development in the Akron area. The idea is to create an innovation hub in the city. 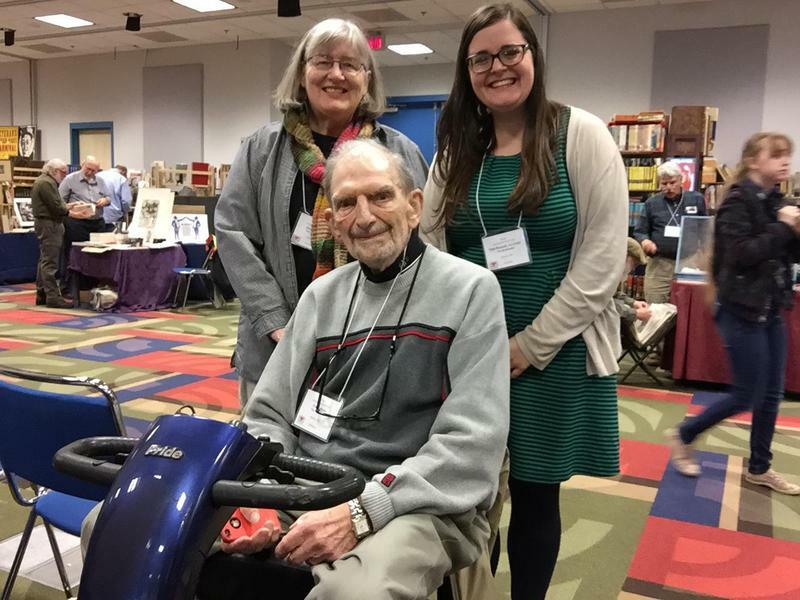 Millennials may be saving Akron’s Antiquarian Book & Paper Show. Retro-style video games are making a comeback. Nintendo and Sega are reissuing classic game systems and even long-dormant Atari is coming back to market with a brand new console. 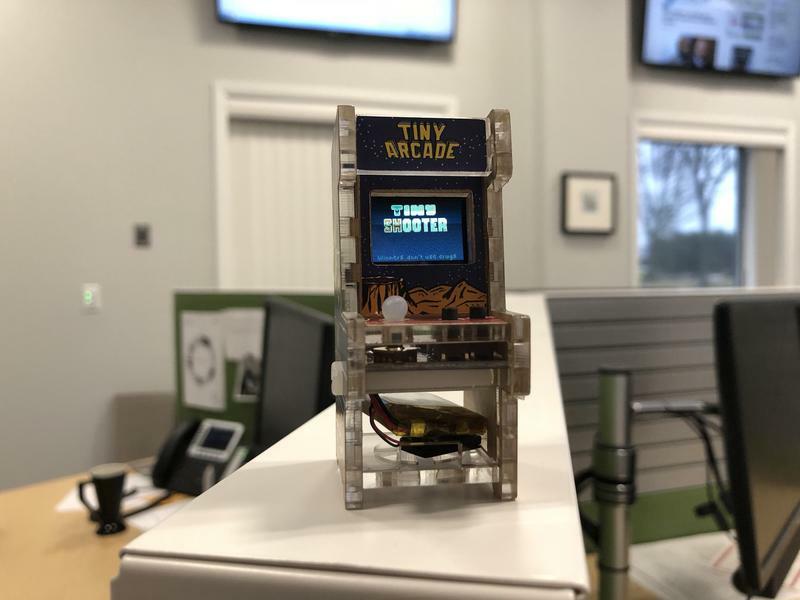 On this week’s State of the Arts, we visit a tech company in Akron that makes its very own nostalgic game console, so small it takes a light touch and real concentration to master.